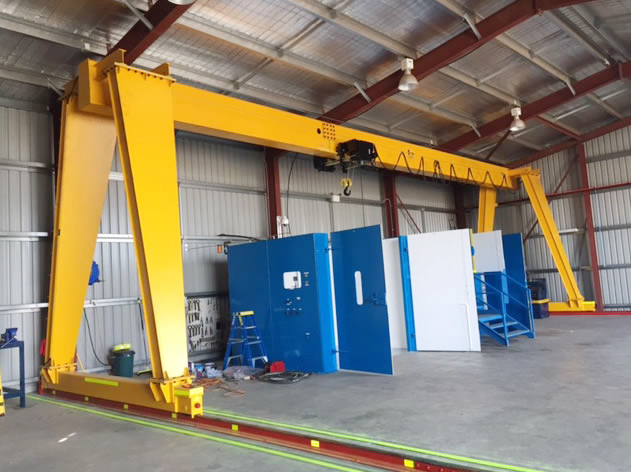 Industrial Workshop Single Girder Gantry Crane - Henan Jinrui Machinery Co., Ltd.
5 - 20 ton Single girder gantry crane is a light duty crane machine. 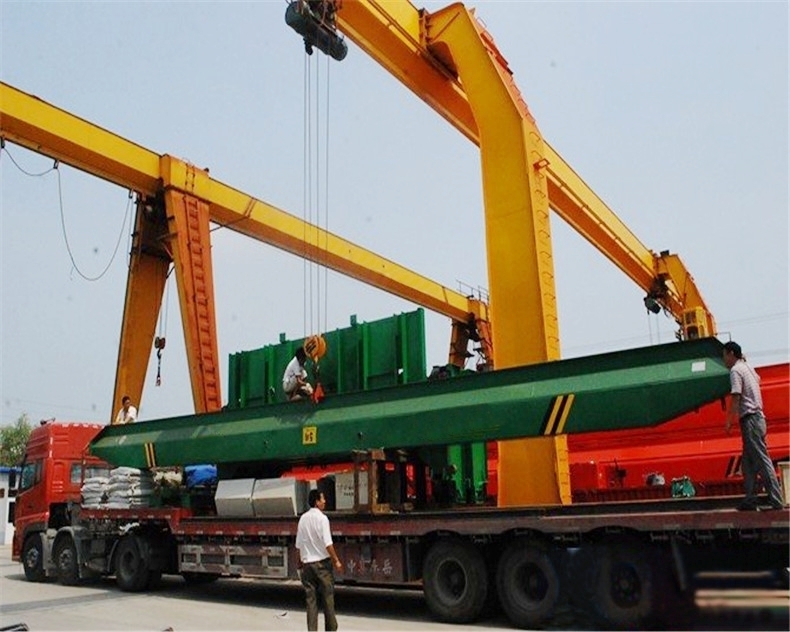 In general, gantry crane is widely used at outdoor and warehouses to load, unload or grab materials, the gantry crane is equiped with CM1, MD1 model electric hoists, electric hoists travel along with the rails under the I-steel, with accurate movement of up and down, left and right, forward and backward. 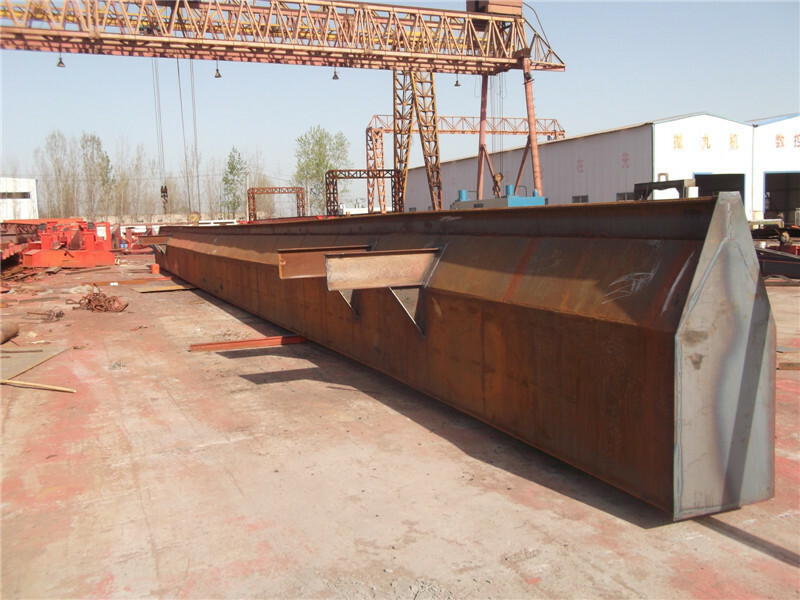 The single girder gantry crane is prohibited to be used for lifting blazing, melting metal or toxicant, also can not be used in explosion-proof or insulating working conditions. * Have rails or not? 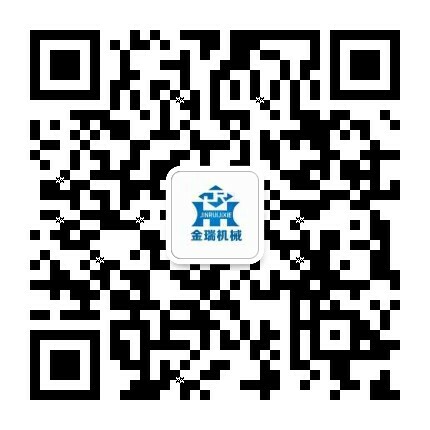 Do you need us supply the rails? How long is it? 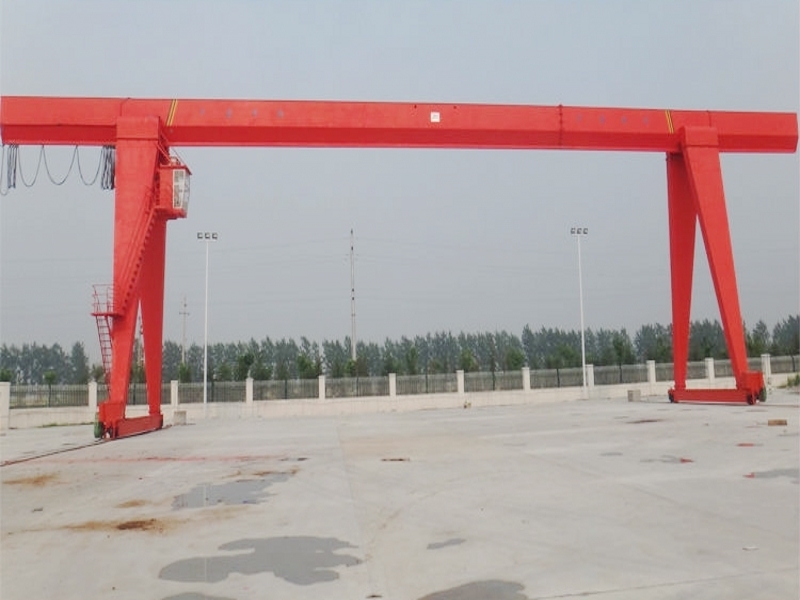 * If you have gantry crane drawing, it will be much better.